This is an add-on component for Smart Craps (you need to buy Smart Craps first). 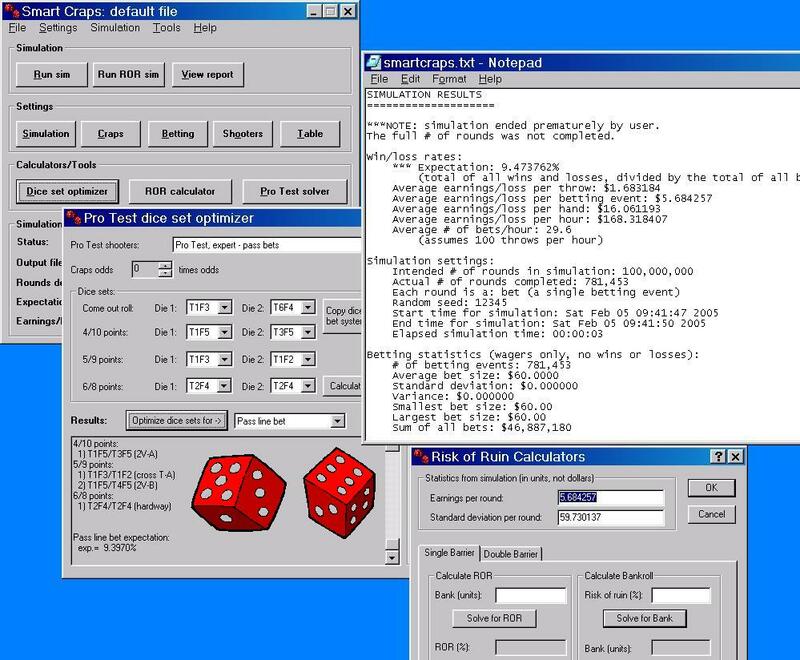 The Script Betting Module let's power users program their own betting systems in simple BASIC. Note: the Script Betting module is already included in Smart Craps Professional.